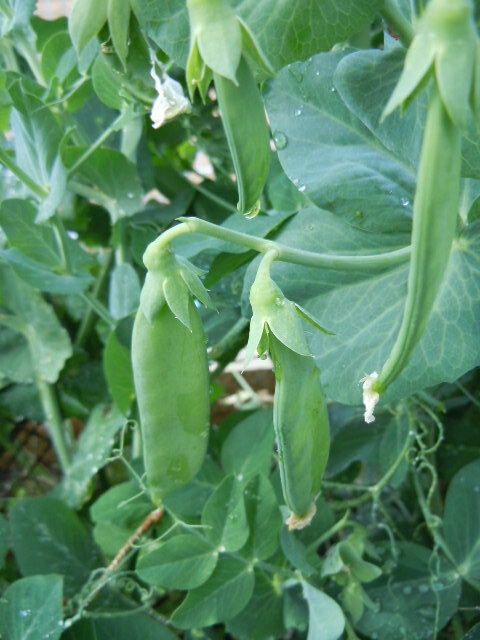 The weather has been lovely and warm, and in the garden at NEA, we’ve got lots of crops coming in, here’s some pics from this week. 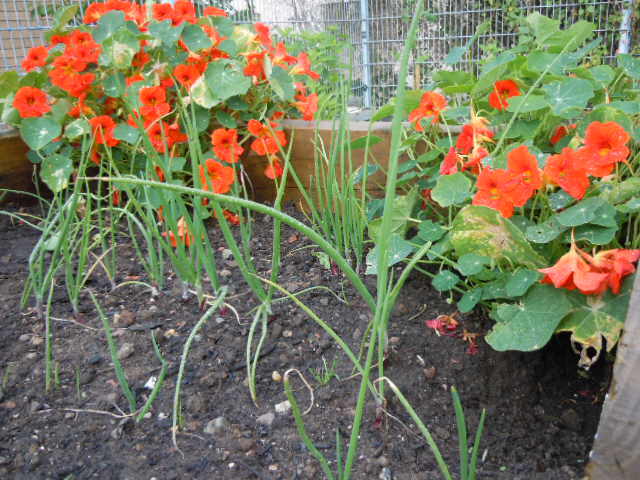 We’re growing potatoes, marigolds, cabbage, carrots, parsnips, beetroot, lettuce, pumpkin, beans, courgettes, peas, spring onions and some more unusual veg – cavolo nero kale, chard, pak choi and kohl rabi. These are all grown by NEA volunteers and groups. 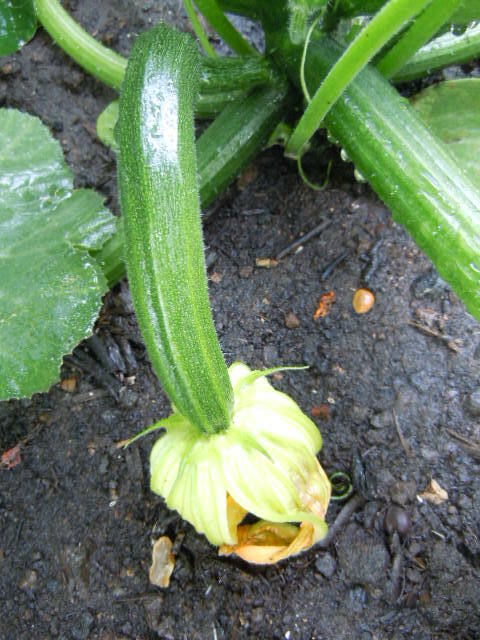 Our first courgette – look out for it in Michelle’s courgette and spinach soup in the cafe sometime soon. 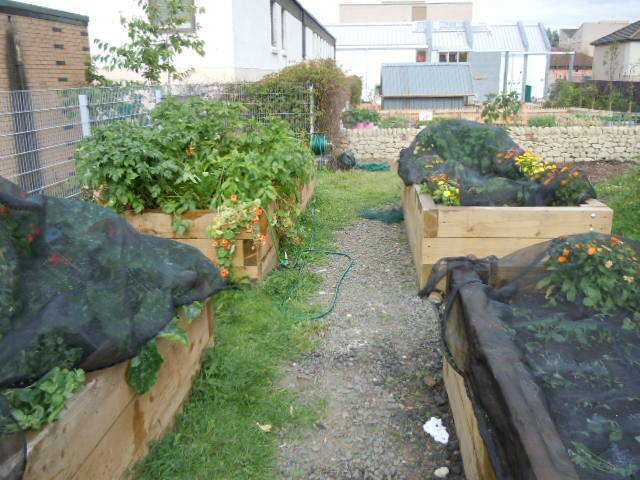 Sown by Create, our under 5s group, at the start of May and now cropping well. 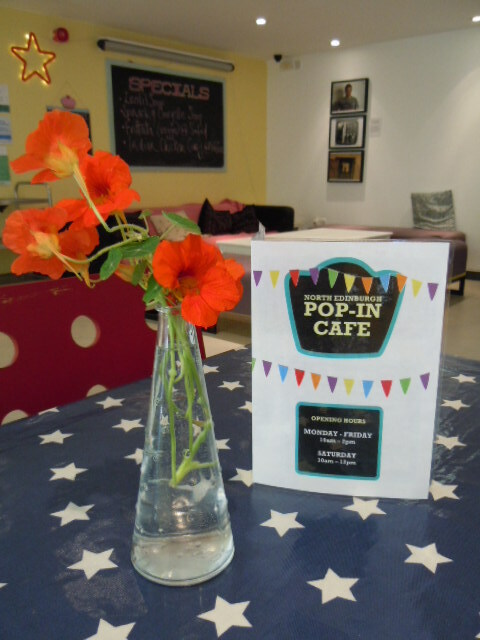 Nasturtiums (an edible flower) and spring onion, what a pretty combo! 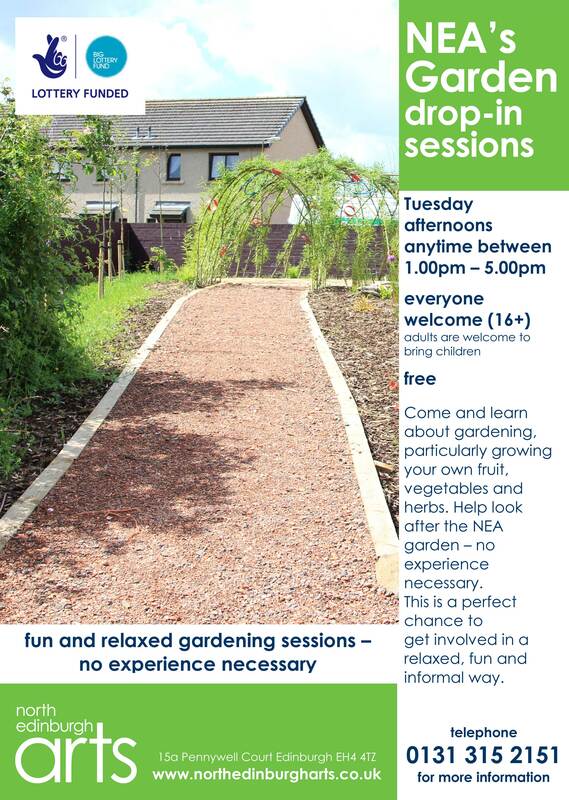 Our regular adult drop-in is on a Tuesday between 1 and 5pm, which is an opportunity to come along and learn some more about gardening, particularly growing vegetables.